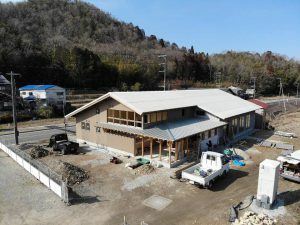 Tanaba-Sasayama is in Hyogo Pref. , Kinki region. 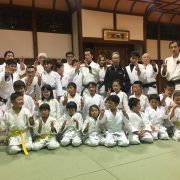 In the Kinki region, there are Kyoto city, Osaka city, Kobe city and so on. 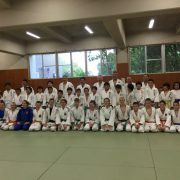 Hyogo Pref. 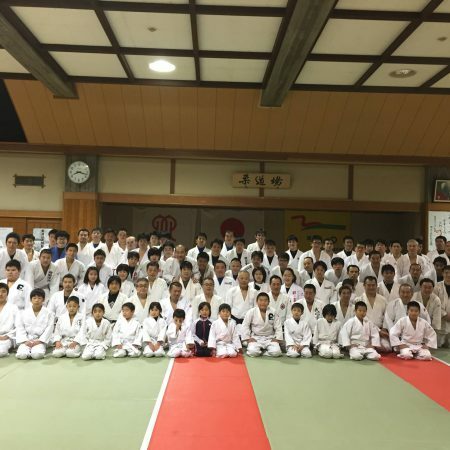 has 376 Judo clubs and 6673 judo members; pre-school 64, elementary school kids 1679, junior high school kids 1681, high school kids 1292, university students 314, adults 650, instructors 993. 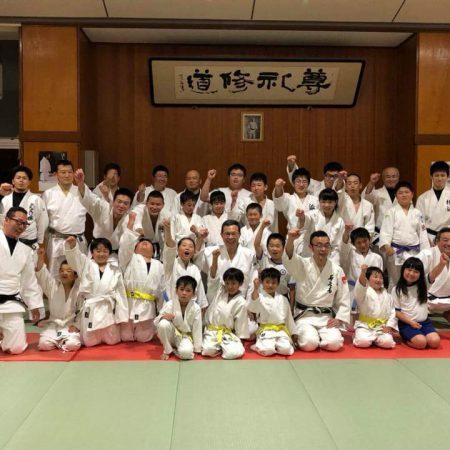 In Tanba-Sasayama, there is a great private dojo ” TOUYA Cafe & Judo Studio”, managed by Doyo Judo club, where you can play judo with various people and stay. 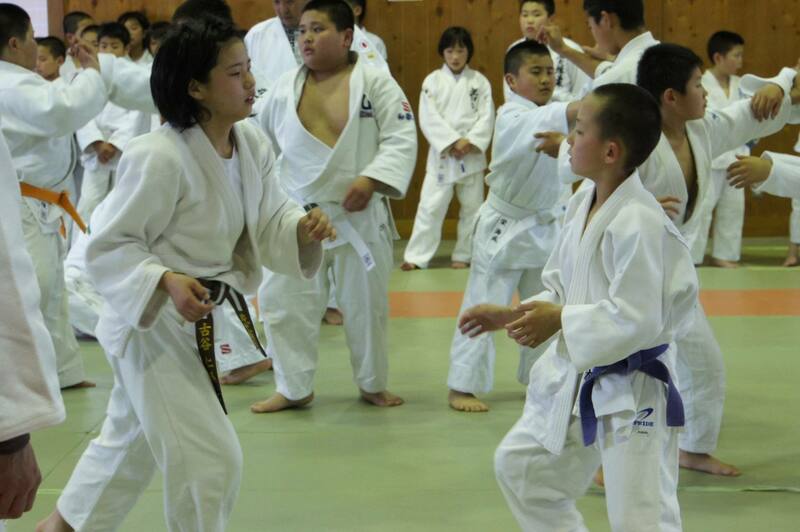 He is representative of Doyo Judo Club. 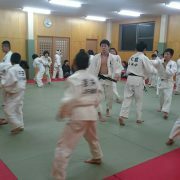 Mika Sugimoto, Silver medalist in over 78kg weight at 2012 London Olympic class, is from this dojo. 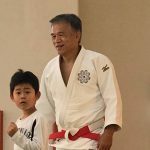 When he was young, he was a backpacker and traveled to Europe, he made good relationship with people there through Judo. 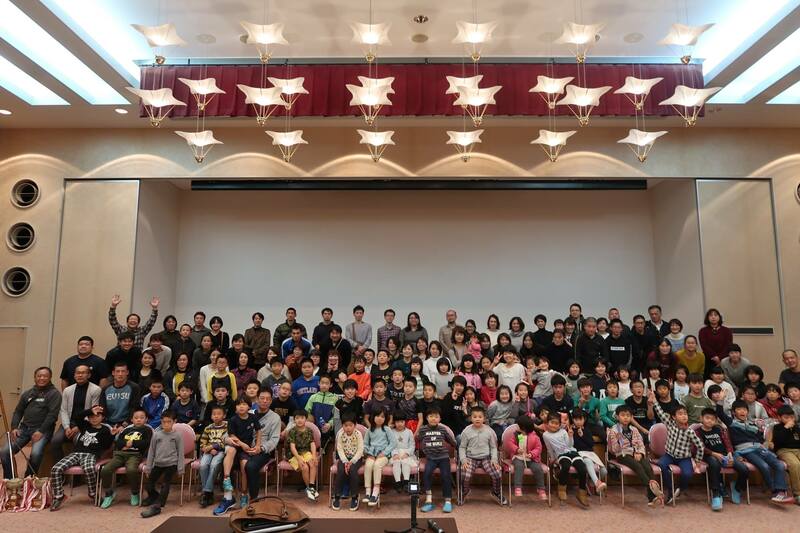 He took his students to Bali, Indonesia in 2017, 2018. 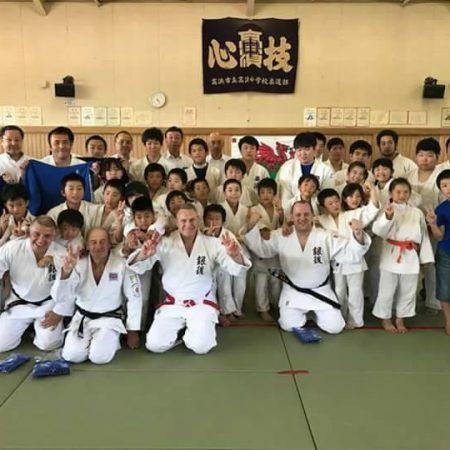 Doyo Judo club’s students went to bali, Indonesia in 2017 and 2018. 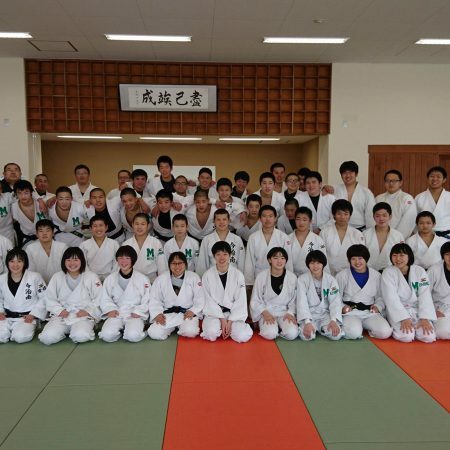 Tanba-Sasayama city has a several judo clubs. Also this area is near to Osaka city and Kobe city. 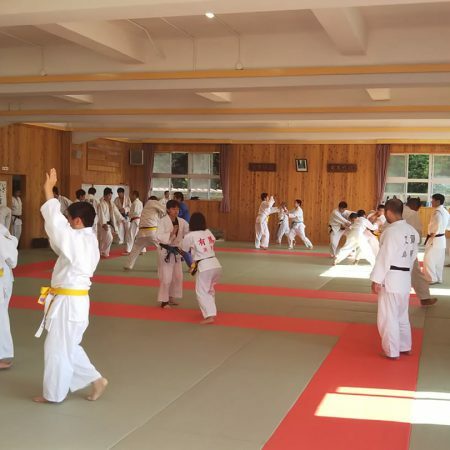 so there are a lot of Judo clubs.